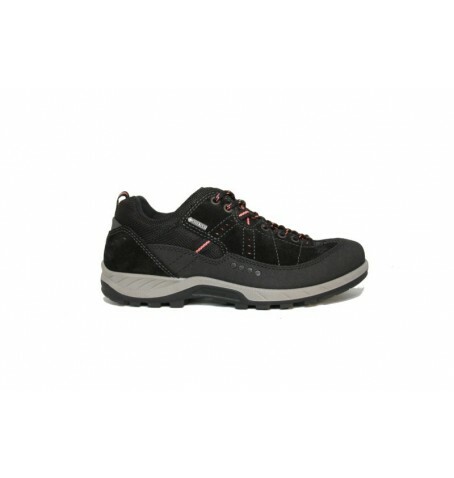 Keep your feet dry and your style intact in these premium quality Approach shoes. Designed for light hiking and pre-climb walking, they're crafted from soft suede, making them soft and flexible, unlike most Approach footwear. the GORE-TEX® lining is 100% waterproof, while the RECEPTOR® technology provides outstanding stability on uneven ground.